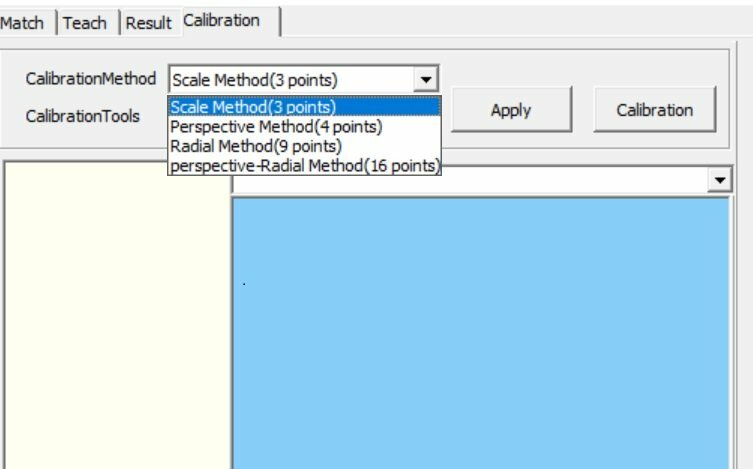 Vision Gauge is the measurement software will allow first-time adopters alike to set up and deploy solutions with little effort. The vision gauge provides advanced tools to suit diverse application needs machine measurement or inspection across all industries. 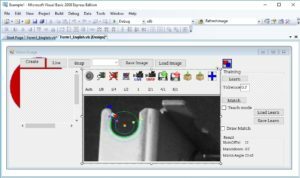 Innomiles vision gauge software could be simply drag the file to your development windows without engineer coding. 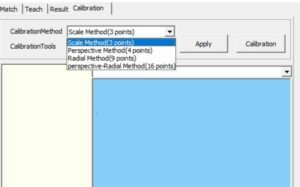 The system integration could add on your solutions on non-contact measurement within automation inspection, pattern matching or acquiring the gauge data even from high speed production line or compact object demanding condition. The precision of proven edge detection algorithms can be even higher than 1/60 pixel up to 3.3 um. Choose the Innomiles Gauge license for minimizing adaption, training and maintenance costs without coding needed.